The Consumer Electronic Show, now known simply as CES, has become the Disney World for technology. Last year more than 170,000 from around the world came to Las Vegas for what used to be a small trade show. It has now blossomed into an event that even the car companies can’t ignore anymore. The man in charge of not only this enormous trade show, but also the Consumer Electronic Association who puts it on is Gary Shapiro. 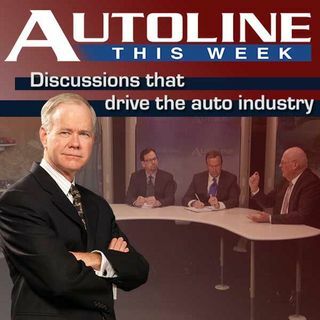 Today he joins John McElroy and his panel to discuss technology, the auto ... See More industry and CES 2016.